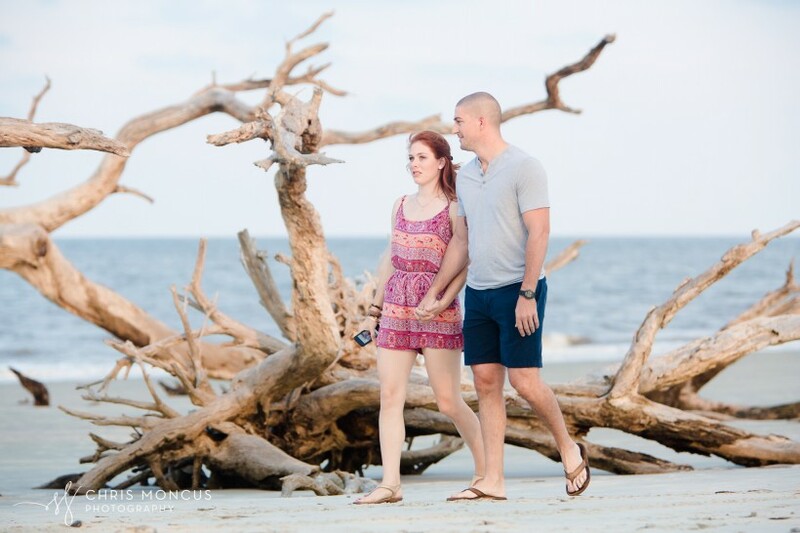 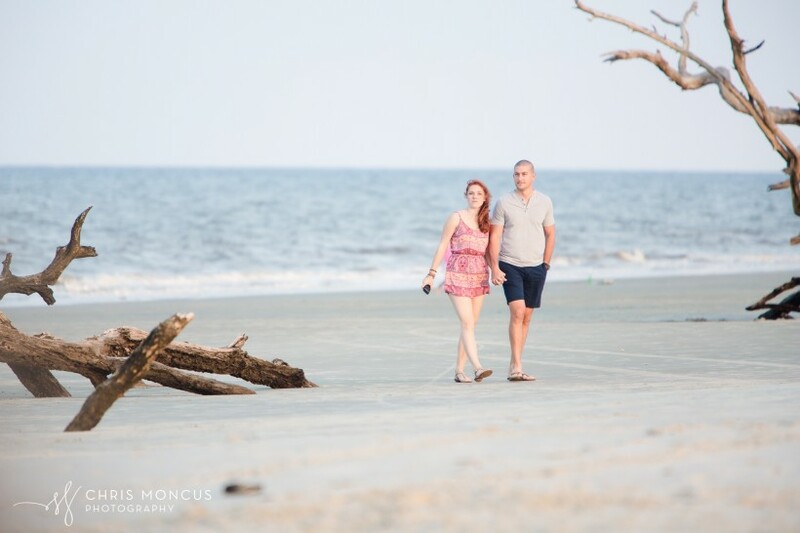 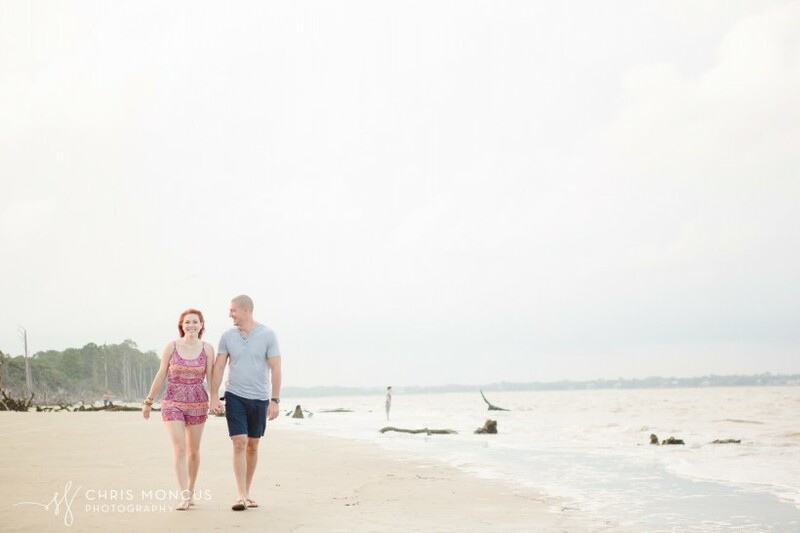 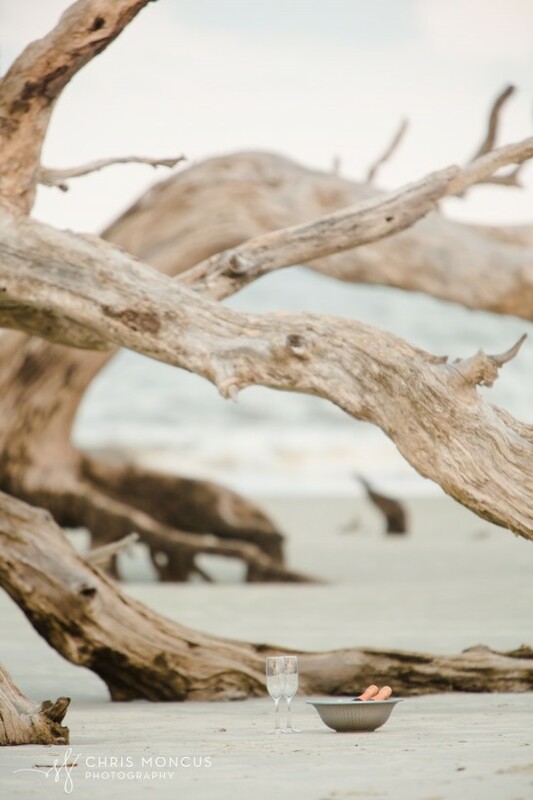 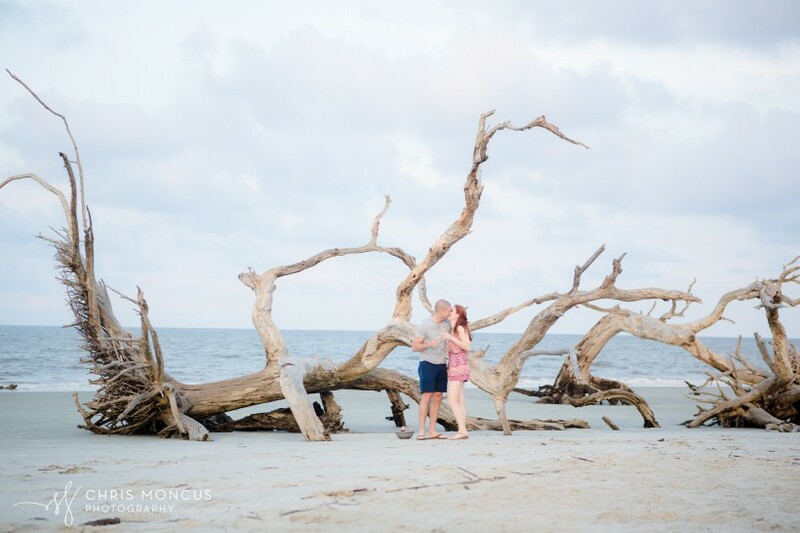 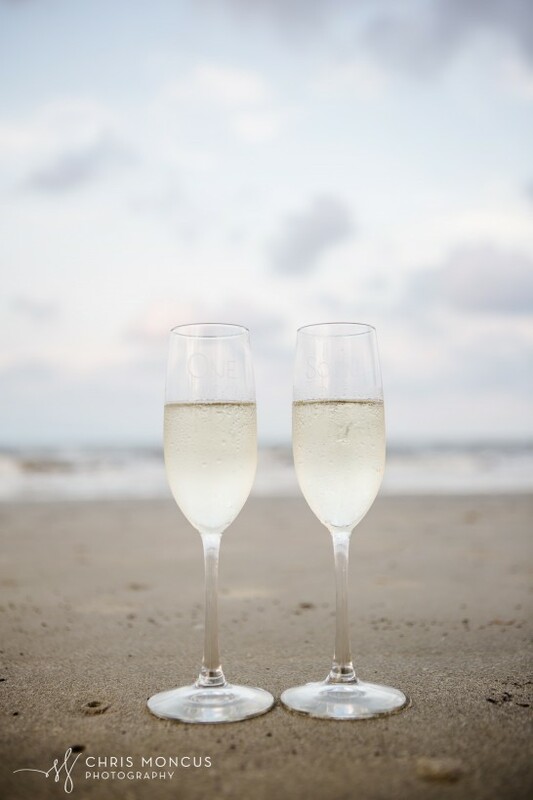 On a perfect evening a couple weeks ago, I arrived at Jekyll Island’s Driftwood beach with my wife Amanda and my son Caedmon for an undercover photo session. 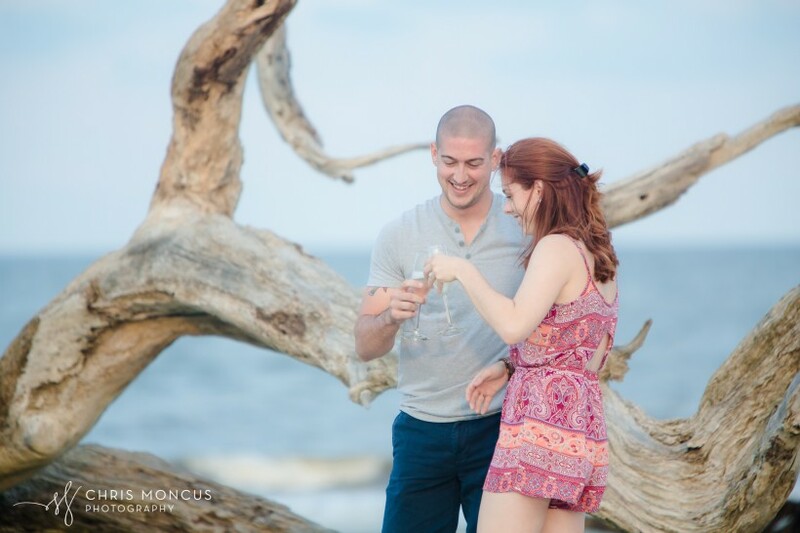 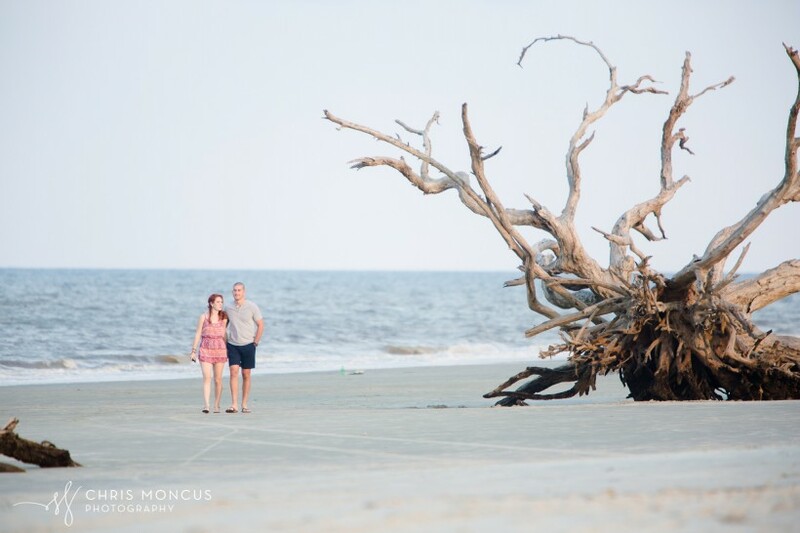 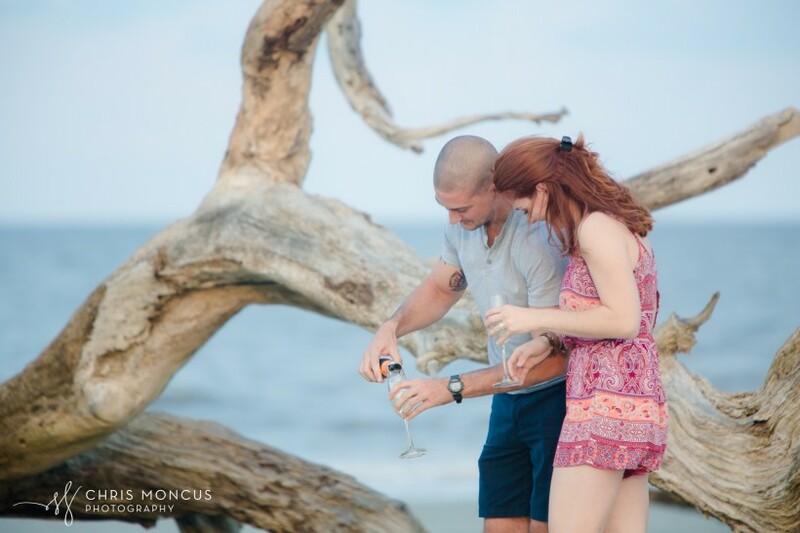 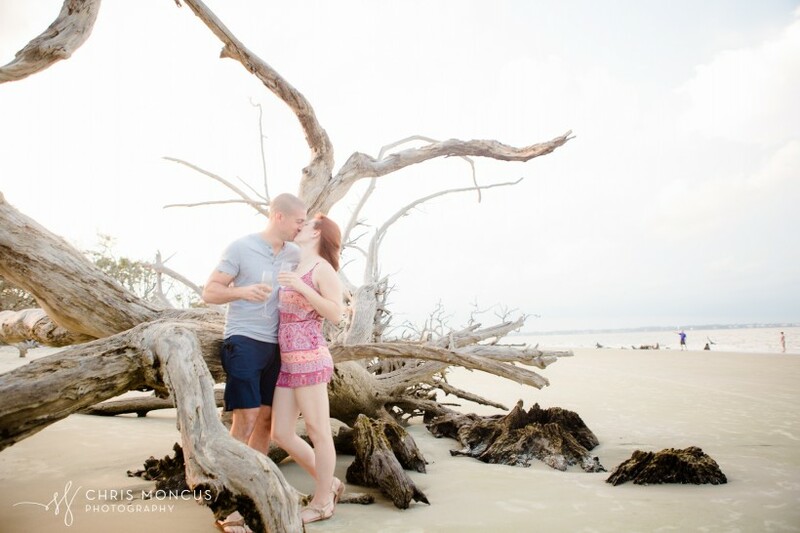 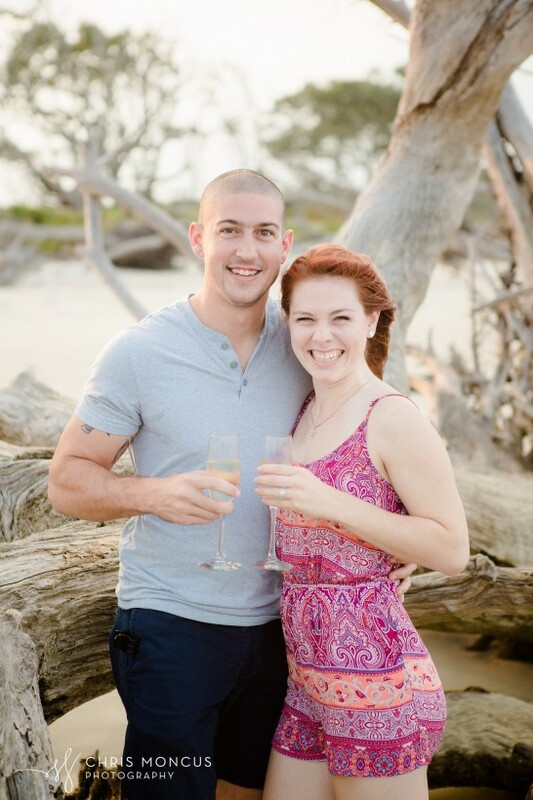 Cole contacted me to photograph him proposing to his girlfriend Kelsey amongst the driftwood. 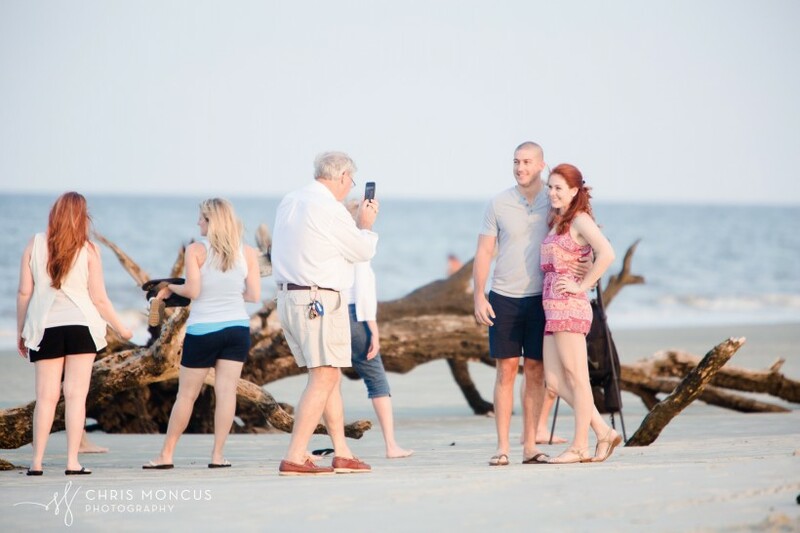 A guy standing there alone with two cameras and a bag of gear on the beach looks a tad out of place. 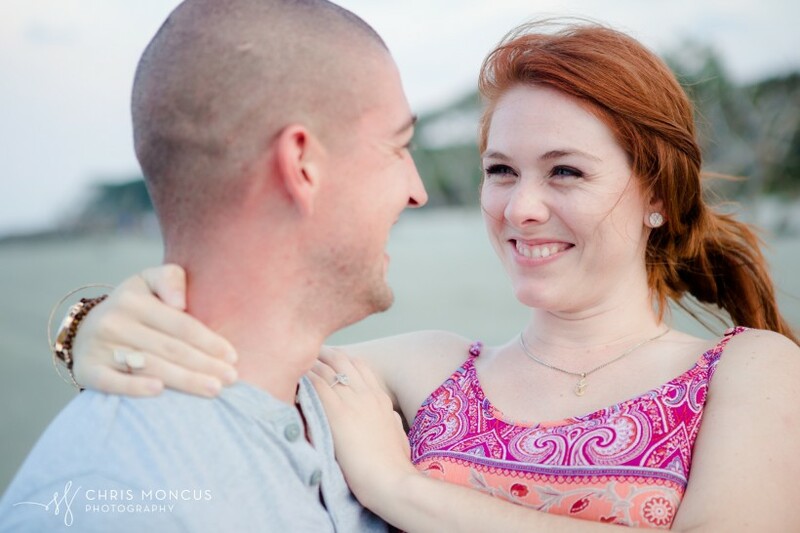 So to keep suspicions low, I brought Amanda and Caedmon along to sit on a towel with me as I waited for them to arrive. 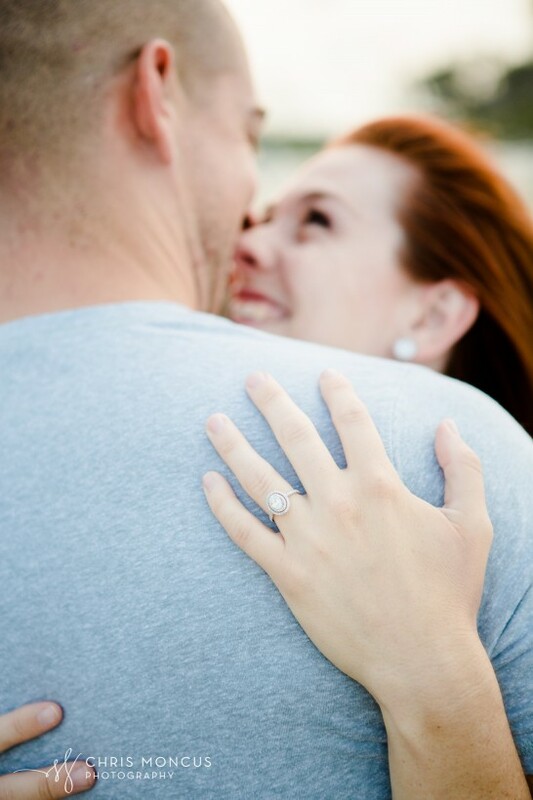 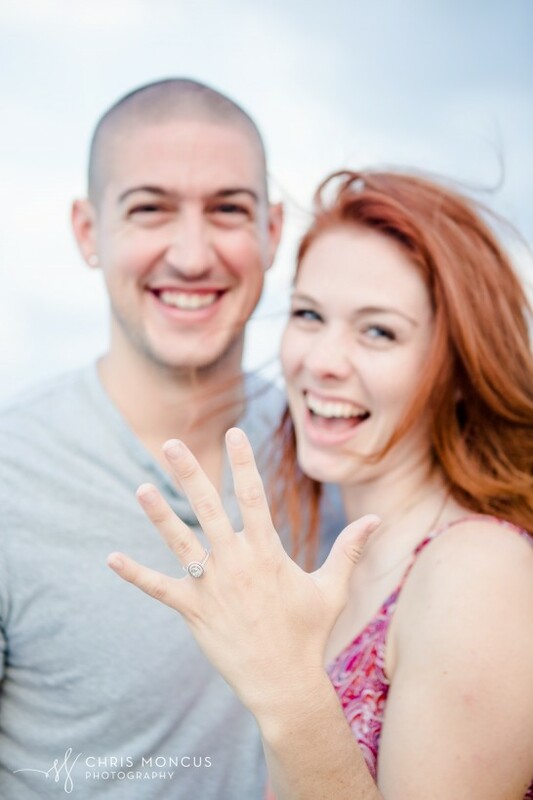 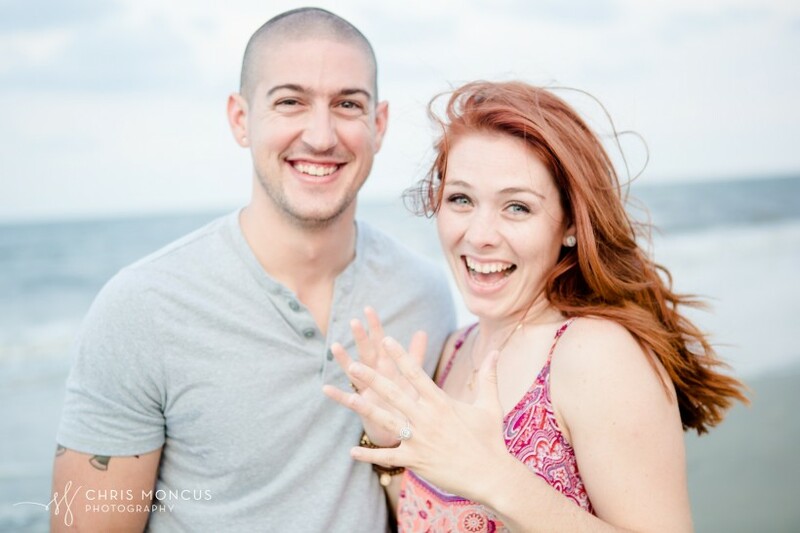 Once they did I got a small glance but nothing more before Cole dropped to one knee and proposed. 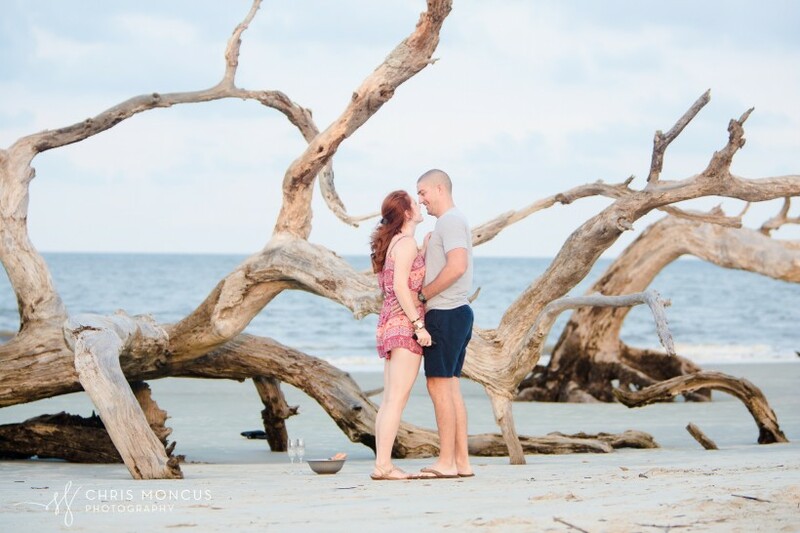 It was beautiful to watch! 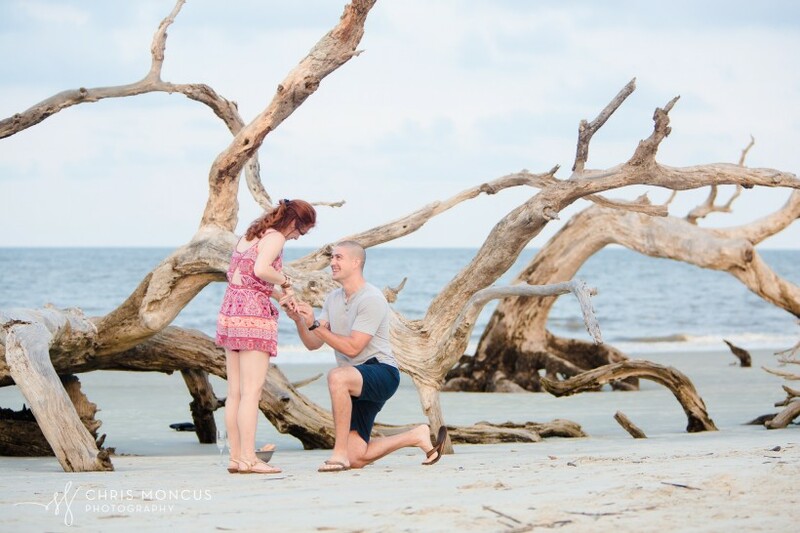 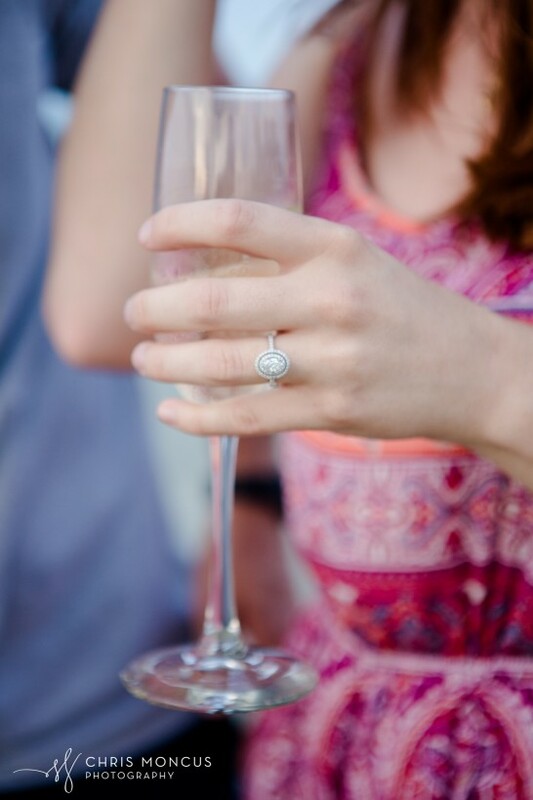 She said Yes! 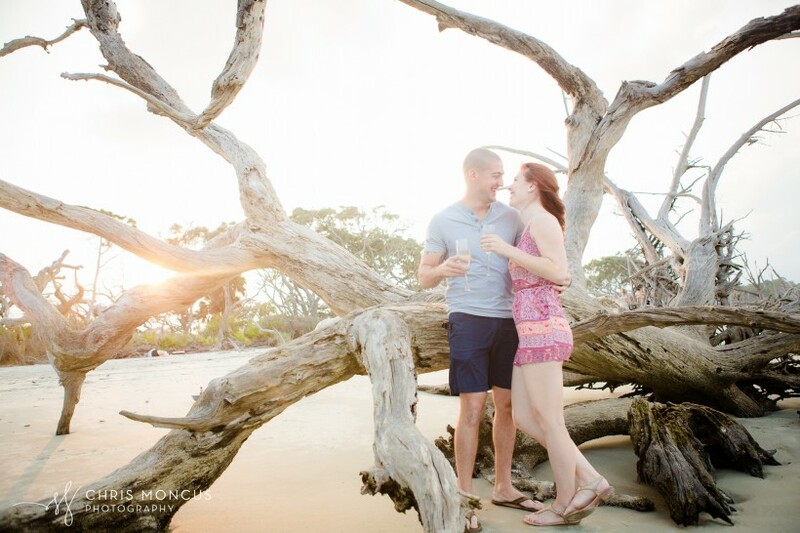 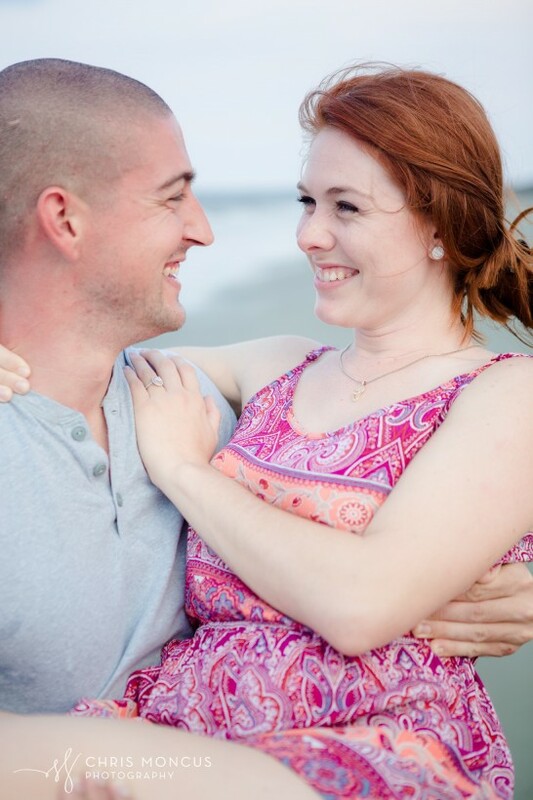 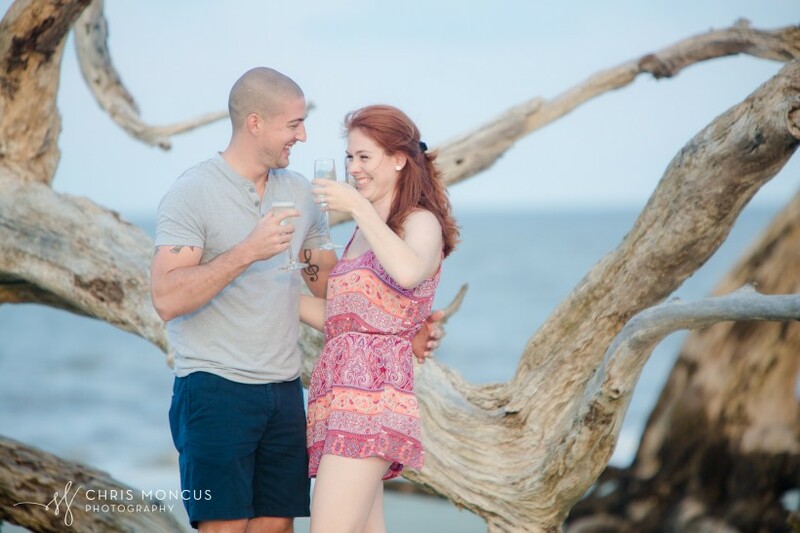 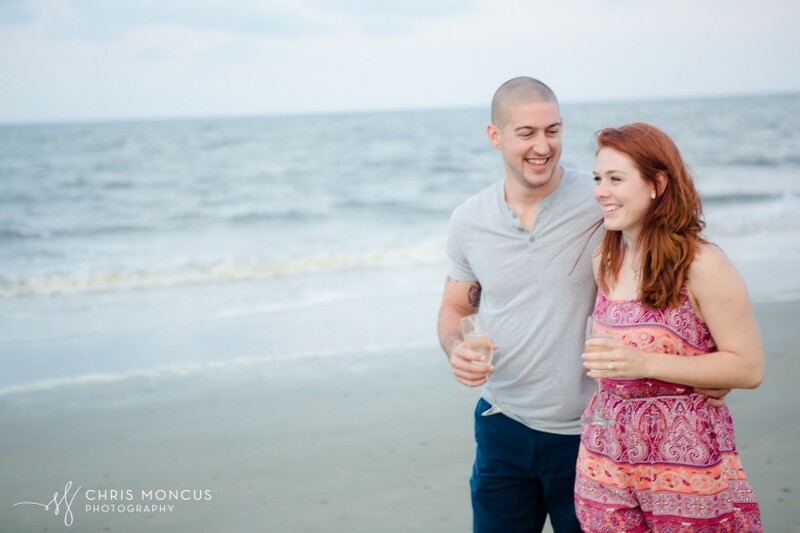 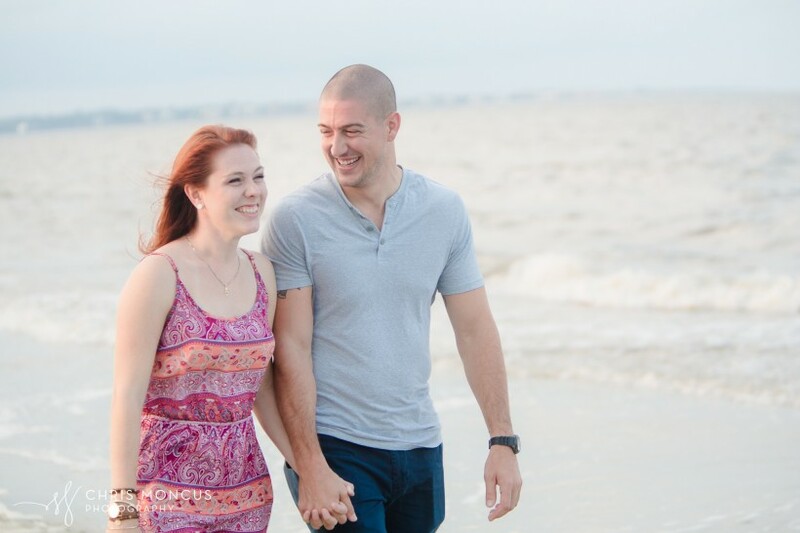 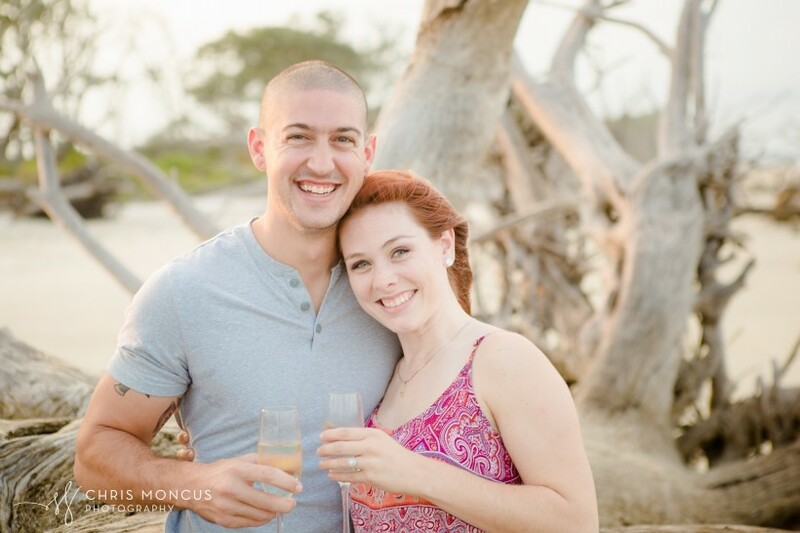 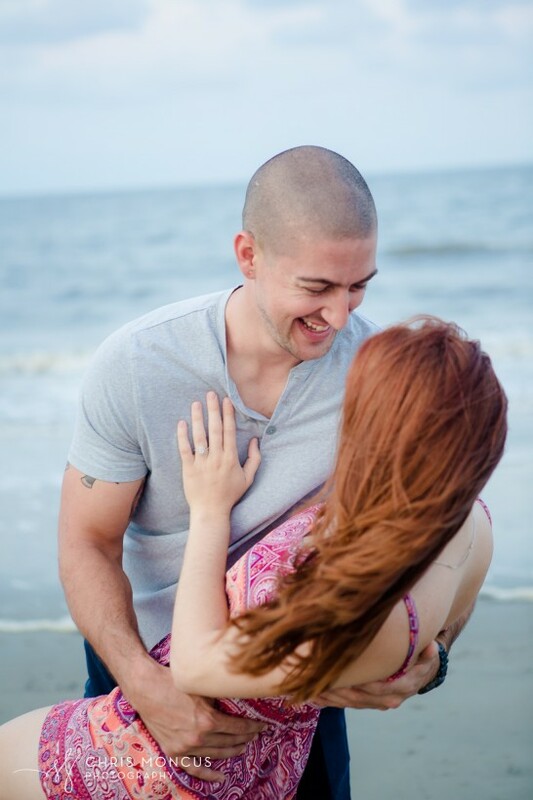 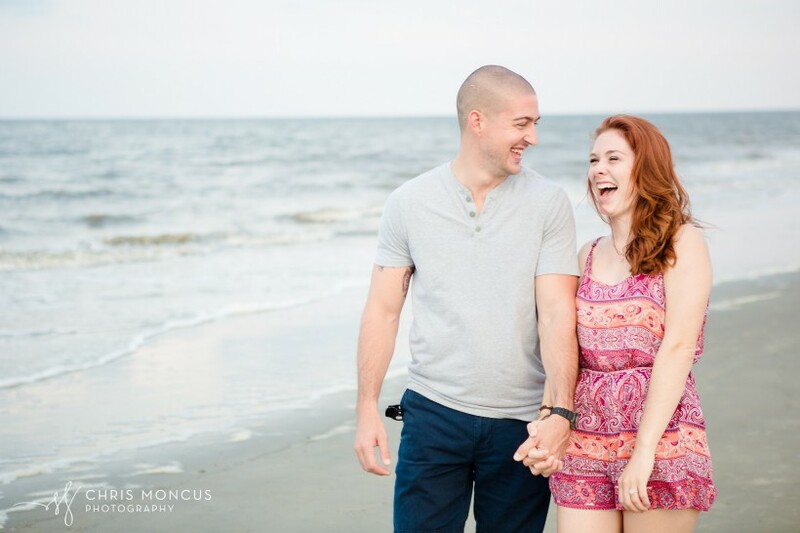 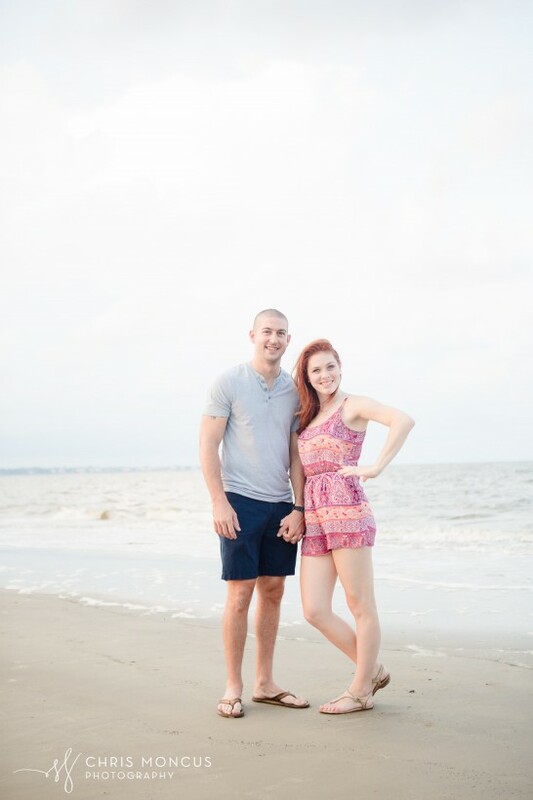 Then we had a quick portrait session after the driftwood beach proposal to celebrate the day!